Encourage a national discussion on ways for advancing wetland restoration. Develop a common strategy of specific actions. Identify ways that the U.S. Environmental Protection Agency (EPA) and the Association of State Wetland Managers (ASWM) can assist. 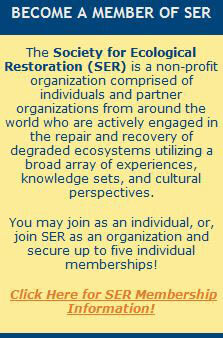 Identify how can we work together to accomplish better wetland restoration projects. 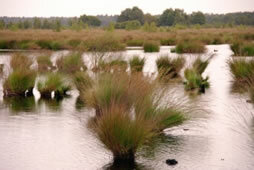 Share and invite feedback on the usefulness of National Wetlands Condition Assessment (a national report on the health of the Nation’s wetlands) and associated wetland monitoring tools in voluntary restoration efforts: siting, planning and goal-setting, long-term monitoring. 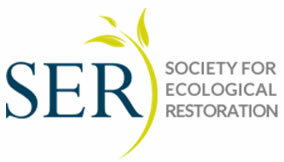 Promote new collaborations among Society for Ecological Restoration members, Association of State Wetland Managers and the Gulf of Mexico Organization with a focus on conservation groups in the Gulf area (i.e., local on-the-ground land trusts). Questions for participants: Where do we, as a community, want to be in 5 years? 10 years? What types of collaborations, technical information and training would be helpful? Workshop is limited to 15 people.